It’s the Member-Guest weekend, and everyone is enjoying cocktails and dinner after a long day of golf. Jim Fairway, a member, has had too much to drink. Jim has always like waitress, Kelly, and usually comments on her looks. Tonight he says, “I like your short skirt. Do you have any shorter ones you can model for me back to my place after your shift is over?” Kelly has had enough and brings the problem to her supervisor, because she can’t take it anymore. Storms can happen at any time. They can happen during the middle of the night or during the middle of a 120 player charity tournament as one golf course in Haverhill recently found out. A microburst caused several trees to be uprooted and split in half interrupting the tournament and closing the golf course temporarily. 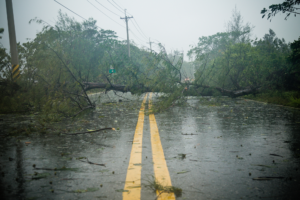 When a storm or other event interrupt the natural course of business and halt income, it can be devastating. Here’s how your insurance provider can help. 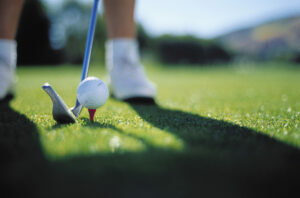 To the golfer, there’s nothing quite as relaxing as the beautiful green of a golf course at tee time. The manicured grass ripples gently in the wind as you survey the course before you. The water hazards, sand bunkers, and wooded areas create an aesthetic though challenging terrain. It’s a thing of beauty. However, the golf course owner sees things a bit differently. While the lawns, ponds, and woods are certainly aesthetic, they also represent an expense. 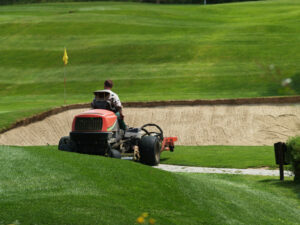 Maintaining golf courses takes significant time, effort, and a little bit of love. But did you know: the materials used to protect course lawns come with inherent risks worthy of liability coverage?